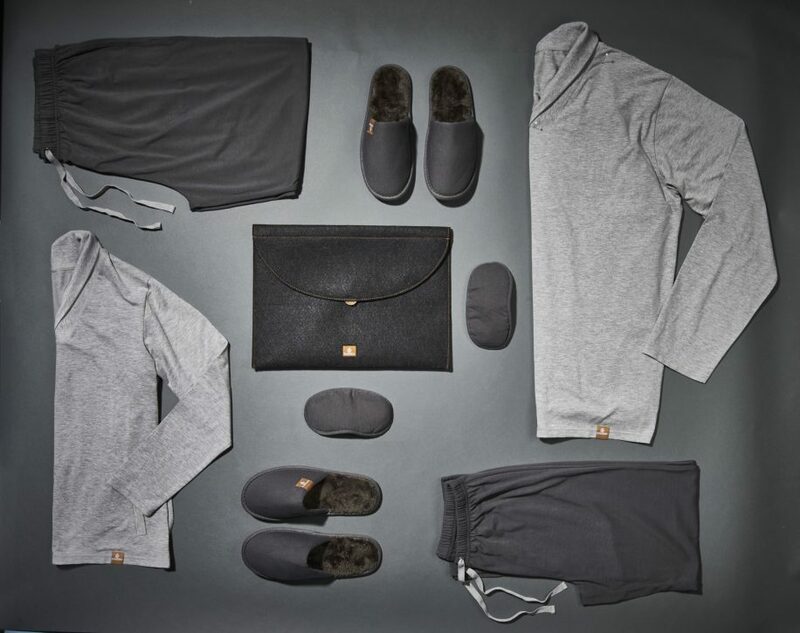 As if flying first-class with Emirates wasn’t classy enough, they are now blowing minds by giving first-class passengers a pair of moisturizing PJs for their overnight trips. When most people get on a plane, a flimsy blanket and mediocre food is usually enough to stay satisfied until landing, but first-class flyers get to wear super soft pyjamas that actually moisturize your body! Made of hydra active microcapsule tech, the PJs release sea kelp to keep your skin moisturized while you relax with a Gordon Ramsay meal and 7 movies in a row or sleep peacefully without a fat guy next to you snoring in your ear. The best part of it is that you can take them home, wash them, wear them again and not lose any of the amazing moisturizing benefits. Think maybe Jennifer Aniston would send us a pair? If you are in need of a speedy shuttle service to or from the airport - give Airport Shuttle in Cape Town or Durban a call today! Make sure you are prepared for the reality not to meet your expectations! Expectation – You will save up lots of money and visit all the countries you want to, all while living comfortably. Reality – You will spend most of your money paying for debts, bills, school fees, groceries, going out, etc. Expectation – You will find a cheap, but comfortable hotel room that is cheap in a central area. Reality – You will leave it too late to plan your accommodation, and you can only afford a tiny hotel room with a lumpy bed. Expectation – You will plan everything out such as your accommodation, daily food budget and sightseeing for the day. Reality – You will spend most of your money too early, you’ll get lost and you will probably stay longer than intended. Expectation – You will find new places no one knows existed and see things that only a few people have. Reality – You will go to places that are filled with tourists, and when you decide to explore you will get lost and find nothing special. Expectation – You will meet so many different, unique people with amazing stories and you will become friends forever. Reality – You will meet people, but only for a short time and you will probably forget about them and eventually stop talking to them. Expectation – You will come home and your friends and family will be there to welcome you and hear all about your adventures. Reality – You will come home and everyone will be quite busy with your jobs. You will come to the realization that you have missed quite a lot and everyone has moved on with their lives. 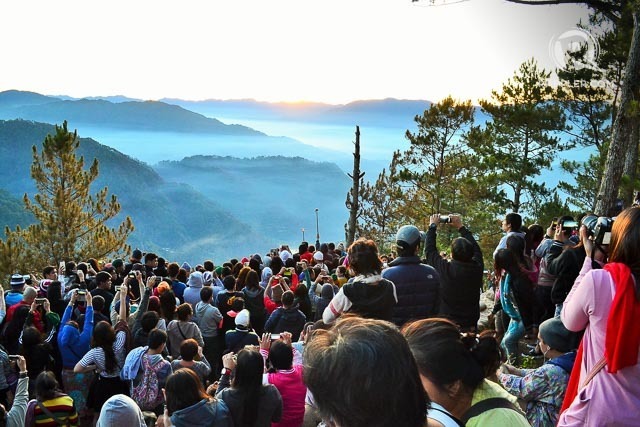 Even though travel is rarely what we expect, that is the beauty of it – the unknown. Looking for a shuttle service that can get you to or from the airport at an affordable price? Airport Shuttle in Cape Town and Durban can get you where you need to be comfortably and on time!